Life in Tokyo since 2008! 2008 was the year I came to Tokyo, and it has been about 4 and a half years. Things weren't all rosy in the beginning, in fact quite the opposite. Approximately 500 people I had met in 6 months, as I counted the business cards I had exchanged. Told them about how I wanted to build my TOC academy in Tokyo for Japanese kids to learn English & Football at the same time and create more of a global footballer. A lot of them liked the idea, but was very difficult to get it off the ground. Six places I had convinced to open the academy. Out of the guys I met in the first 6 months, a guy called Tom Byer took me under his wing and helped me out as he took me to his Adidas jobs around Japan as his assistant coach. Not just financially this job helped me out, Tom game me some very useful pointers as a coach which I still follow. 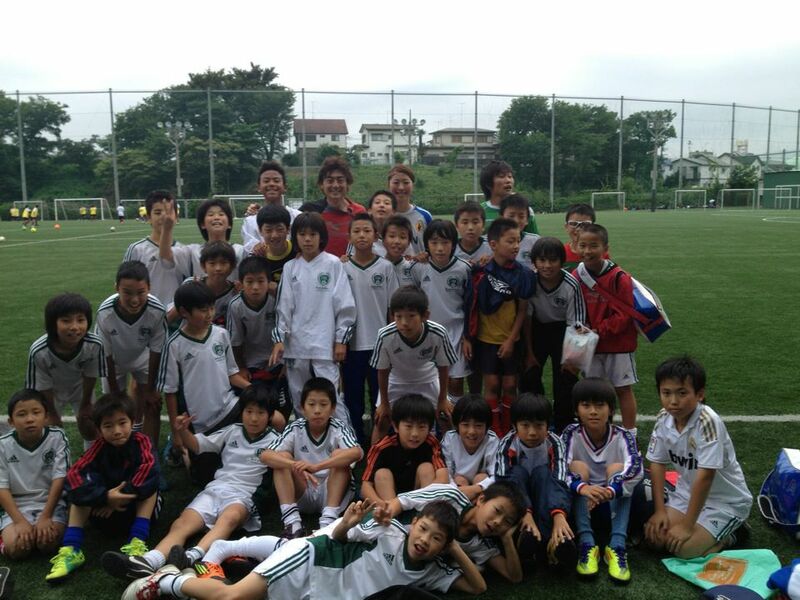 The seventh place I had tried to open the TOC academy was at an university ground. Waseda University is one of the most prestigious university in Japan, and was very lucky to meet Mr Iwasaki who helped me out to start the academy at Waseda. Till this date, I do not know why so many kids turned up, but just in the first months alone 98 kids came for a trial. I took 33 kids, and in October 2009, after 1 and a half years since I've been in Tokyo, I had finally began my TOC academy. 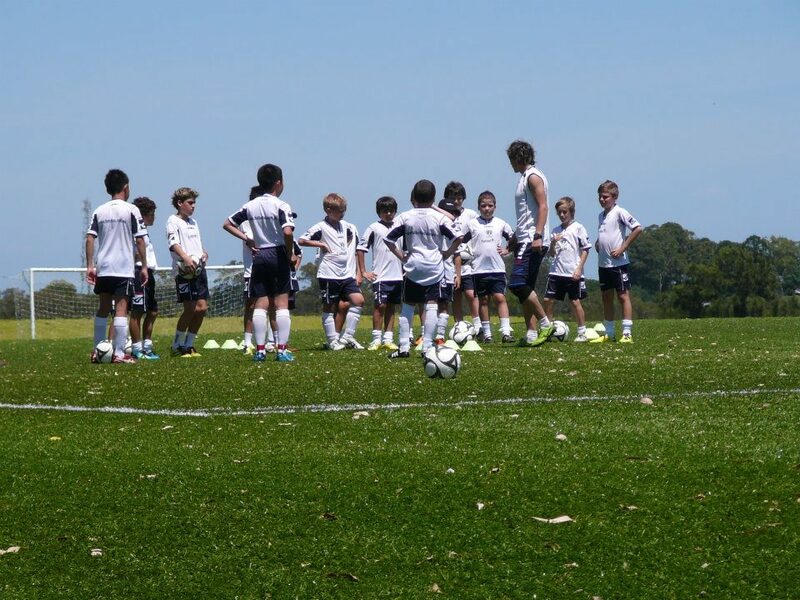 These days, I have 3 classes going, and go back to Sydney every year with several kids on an exchange program with futboltec academy based in Sydney. 2013 will be our 4th camp together, and expected to be our biggest one yet! Very very much looking forward to it!! I had also gave up the weekend job in 2010 as I became the coach of Waseda United in the Tokyo 2nd division. 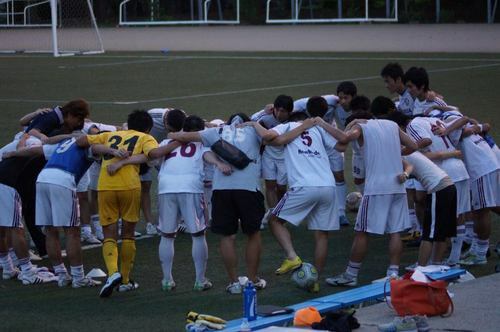 Right now, we are in the Tokyo 1st division, and looking to get promoted into the Kanto Regional League. As they say, when in Rome, do as the Romans do. Meeting new people brings you luck. Do something you really love. Do things for the people around you and the kids to better their life. Appreciate everyday, and live each day as if it was your last. Thanks for reading, I am now off to my academy! !